Monster Jam® Triple Threat Series Returning to Portland March 2-3! 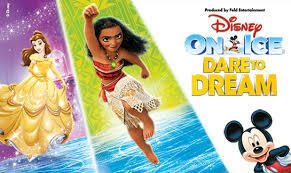 Disney On Ice Presents Dare to Dream in Portland, Oregon! Moana and More!